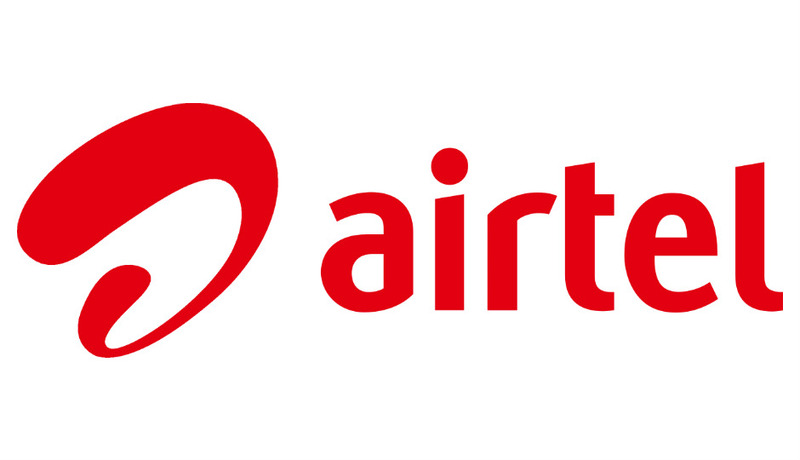 Bharti Airtel (“Airtel”), India’s largest telecommunications service provider, today announced massive network roll-out plans for Uttar Pradesh (UP) and Uttarakhand with the aim of enhancing customer experience as well as expanding high speed data and voice services to deep rural pockets. As a part of its network expansion program – Project LEAP, during FY 19 Airtel plans to deploy more than 17,313new mobile sites along with 6,650KMs of fresh optic fiber across the two states. The deployment will create significant high speed data and voice capacity within the network to serve the explosive surge in mobile usage, driven by affordable smartphones and tariffs. Customers will be able to enjoy superior network coverage – indoor and outdoor – thanks to deployment of cutting edge technology solutions. With a deployed base of 43,219sites at the end of FY 17-18, this planned rollout would grow Airtel’s network in UP and Uttarakhand by 40% to 60,532 further enhancing the speeds and voice qualities. The addition of fresh optic fiber would extend Airtel’s fiber backbone in the two states to 26,800 KMs in the region, supporting the growth of high speed data services in the region. The massive roll-out would mean addition of more than 2 (two) new site every hour to Airtel’s future-ready network in UP and Uttarakhand. From the total of 17,313 new sites, about 10,138 will be rolled out in UP (East) while 7,175 sites will be deployed in UP (West)& Uttarakhand. Airtel’s network is trusted by over 49.6 million customers across UP and Uttarakhand. Its service cover 983 towns and 1,24,515 villages across the two states. The expansion plan for FY 2018-19 follows a fruitful FY 2017-18 which saw more than 11,453new sites being deployed in the UP and Uttarakhand, extending its mobile broadband footprint to 983 towns.